what type of stone and oven to use. 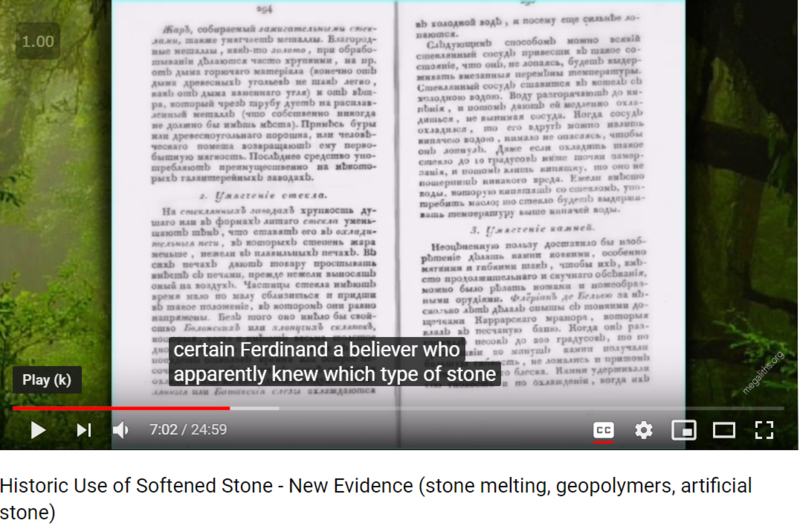 Youtube transcribes it as "Ferdinand a believer"
but I can't find any information on "Ferdinand a believer"
Is the transcription correct? or did you say something else?